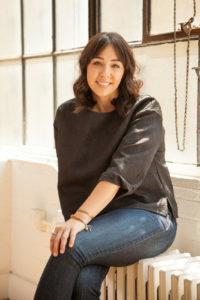 Nicole Giordano is the founder of StartUp FASHION, a business resource and online community for independent and emerging fashion brands around the world. With over fifteen years in the industry, she has helped thousands of emerging fashion designers achieve greater focus, make progress, and reach their entrepreneurial goals. Currently based in New York City, Nicole has traveled to 36 countries and has set a personal goal of visiting at least two new destinations every year.